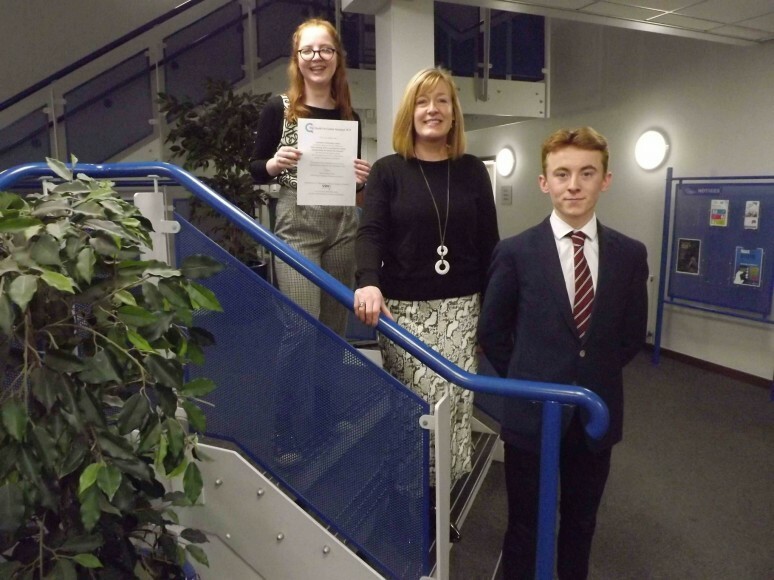 Having achieved stage 1 of the award in November 2017, the school’s aim was to demonstrate a commitment to providing impartial, independent careers education, information, advice and guidance to all of its young people. In seeking to achieve stage 2 recognition, the school actually achieved stage 3 meaning that it had satisfied the criteria for the full award! 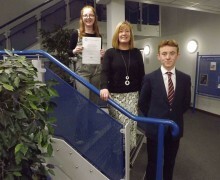 The school was described as “outstanding” in its delivery of careers provision to all year groups with an added comment that “The CEIAG programme at this school is a very strong example of good practice”.